Queensland Museum arachnologist Dr Robert Raven travelled to the Central Highlands of Tasmania in February surveying spiders as part of a Bush Blitz survey. 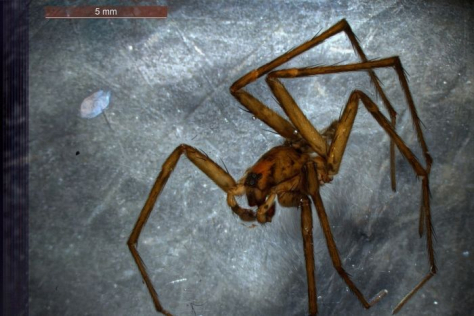 And it was during this survey that uncovered two new species of spiders in one night! Dr Raven tells the story of these great discoveries. When is a bug not a bug? Did you know that during 2012-13, the Queensland Museum had nearly 13,000 enquiries through the Discovery Centre alone, that’s not including the number of people who contact staff directly. Of these enquiries, the highest numbers were for insects with nearly 3000. The next were reptiles with over 2000 enquiries. Based on this enormous number, the Queensland Museum decided to offer an Animal ID day as part of National Science Week Celebrations with a focus on these two groups. The Out of the Box Festival is returning to Brisbane tomorrow and bringing along 8 days of fun workshops, musical performances & lively concerts for children 8 years and under. This year’s festival is all about the many relationships children have with living creatures, both real and imaginary – an absolute must for your child’s calendar. The Queensland Museum is thrilled to have hybrid human jellyfish, and mystical sea songstress Deepstaria Enigmatica, join us for 10 days of under the sea activities that feed on mystery, music and fun! She took time out of her busy sea-schedule to invite us into her cavernous underwater realm to discuss Songs of the Sonar, learn about her deep ocean friends and chat about the discovery of her musical talent. Written by: Tim Janetzki is a student at Ferny Grove State High School who has taken it upon himself to discover the Queensland Museum and the amazing things within it. Over the coming months Tim will blog about his personal experiences and views on the Museum. His next assignment was discovering Deep Oceans. The unknown is a terrifying thing, to not know what lives in the depths of something that covers 71% of our planet’s surface, is a mystifying and uneasy feeling. Novelists have written about it, Film makers have pictured it, and scientists have corrected it, but still, we are still imagining monsters of the deep. They can’t be real, can they? Queensland Museum’s newest exhibition is Deep Oceans sheds light on the undisturbed and inky black darkness of the seas, revealing some of the most exquisite and interesting marine life ever seen. Only 10% of the deep oceans have been explored and just from that small amount of exploration, marine biologists, scientists and explorers have just recently punctured the black veil of the ocean, allowing them to peek inside the abyssal darkness. 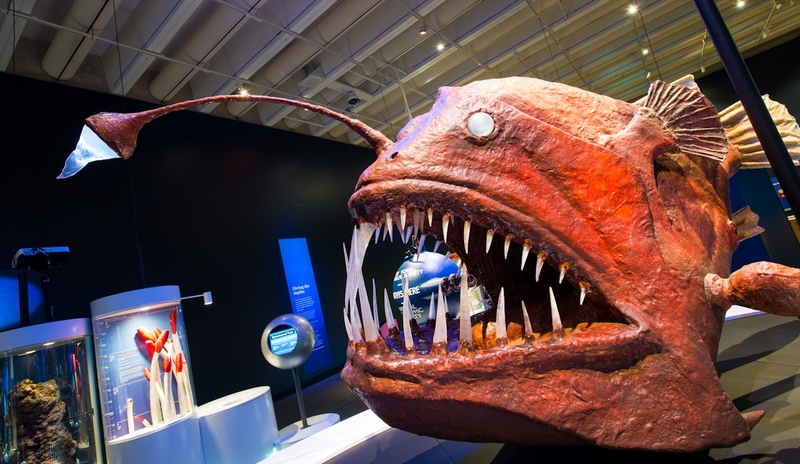 Now the Queensland Museum has put on show the rarities found within the deep ocean fissures and plains, displaying a wide range of bioluminescent fish, huge squid, Black Smoker sea vents, turbidity at different levels and air pressure. 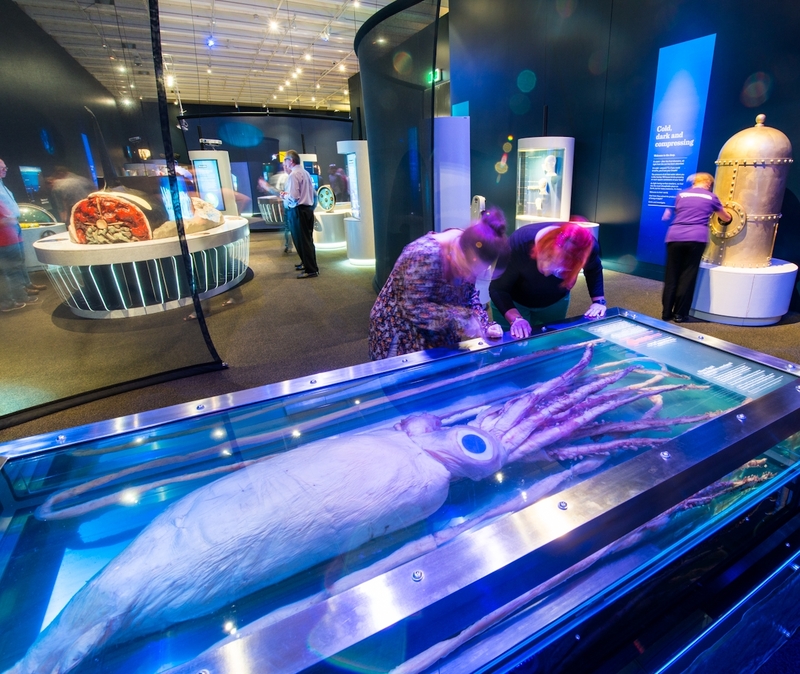 The crown jewel of the exhibition is the Giant Squid, submerged in glycerol has been preserved perfectly since its discovery in 2004, now is on display, along with the Queensland Museums own collection of diving helmets. The many interactive displays provide easier ways of understanding the depths such as the legendary Bathysphere, a small sphere shaped submarine that was lowered down to the deep with people inside, observing the sea below with powerful lights. 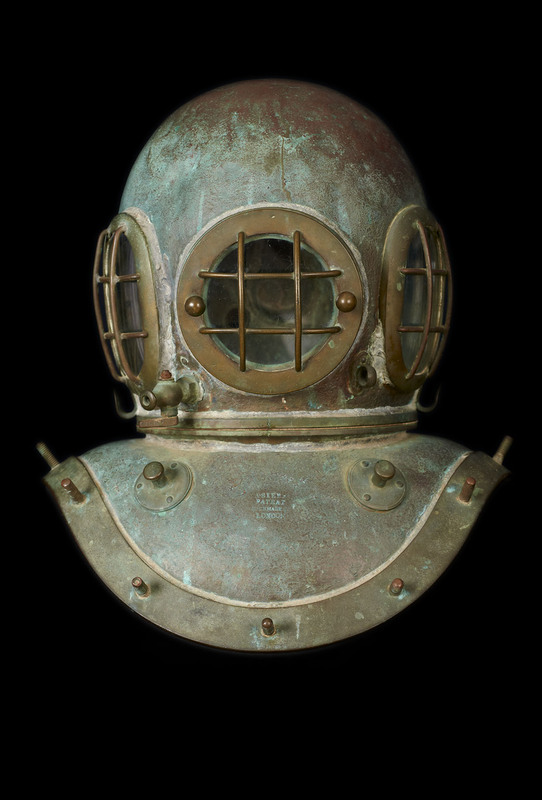 Queensland Museum’s Deep Oceans transports you to a fabled world that has to be seen to be believed, with collections of Diving Helmets, Whale Bone carvings and stories of colossal monsters of the deep, but no one’s actually seen a monster, have they? Deep Oceans, until 6 October 2014. Tickets cost $12.